Having marveled each week at how writers use music to flesh out a character or bring emotional life to their work, I feel like a fraud. These authors put on a particular piece to evoke what they write, but that feels like a magical act of synesthesia to me. So why does this poor fraud need music to write? In 2003, Apple introduced iTunes and the computer playlist, and I began my series, 1001, The Reincarnation Chronicles. For each of its 1001 chapters a character recounts a past life story, creating a karmic puzzle for the ten linked souls, the qaraq. The playlist became a writing tool to give me courage for this daunting task. For Book One of the series, The Qaraq, I had to hold a lot in my head as I wrote: introducing ten characters in their present lives in suburban New Jersey, and fitting together the first puzzle pieces of their history. That they all lived as different body parts of a single prehistoric dragonfly is proof enough of the Qaraq’s reincarnations, but when reveal this epiphany? I need concentration to manage this material. To minimize distracting shifts within my eclectic playlists, I often select long cuts, like Fela Kuti’s half-hour jam Look and Laugh. My favorite listening process is a ‘contest,’ where I intersperse a playlist with ten recent downloads, then narrow them down to a ‘winner.’ A current winner: The Beach Boys’ gorgeous, new That’s Why God Made the Radio. But assessing winners while writing requires concentration on the music. I realized one function of my listening is procrastination, re-organizing the next half-hour of songs, or mixing in every Andante from Mozart’s first fifteen symphonies. Perhaps I need distraction from the heady multiple structures. On the other hand, often I don’t notice the music and get on a roll. Deeply meditative pieces help this flow, like Alice Coltrane’s incomparable Journey in Satchidananda. The energy of a composition provides another clue to why I listen while creating 1001, The Reincarnation Chronicles. Sometimes I need a perky track for stimulation, like One O’Clock Jump from the famous Benny Goodman Carnegie Hall Concert. By contrast, in the morning on the train, or after work, I need peace, like the gentle repetition of Brian Eno’s ambient Music for Airports. For my latest book, The Qaraq and the Maya Factor, I contemplated the effect of Maya, the Hindu concept of worldly illusion. Blocked by the trivial details of everyday life, the Qaraq loses its power of memory, the higher awareness of reincarnation. I did not seek music to evoke a meditative mood, but in developing the theme of how Maya hinders and helps, I heard a lot of ragas and minimalist music. An unconscious influence? So I examined if music had an unconscious effect on my work. 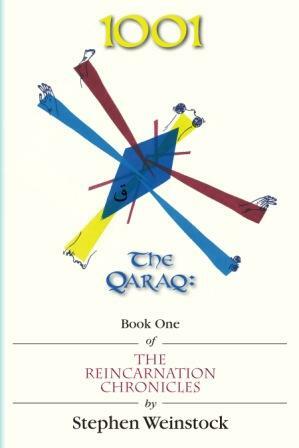 The Qaraq’s past life tales are full of wild imagination and experimental writing styles. My brain conjures up atomic particles having a love spat, an alien performing arts school where dancers train their nerves rather than their muscles, or an Ice Age tribe that copes by re-configuring the calendar to include three seasons, excluding winter. I hope music triggers my imagination, and I make quirky selections for my playlists: a rarely heard track from a familiar artist, like Indian Summer by The Doors; a song off the beaten path, like Jack Bruce’s He the Richmond, from his masterful Songs for a Tailor; or hard-to-find gems, like George Harrison’s first film soundtrack, Wonderwall, the Indian collaboration he did during The Beatles. But if an unconscious process, I may never know if music is the spark. It pains me to think I cannot access music’s emotional depths to deepen my writing. The writing process is painful enough. When I stare into space wondering how the next word will appear, it’s comforting to have music in my ears, like a virtuosic arpeggio from Glenn Gould’s brilliant reading of Beethoven’s Piano Concerto #1 making me think, You can do this! 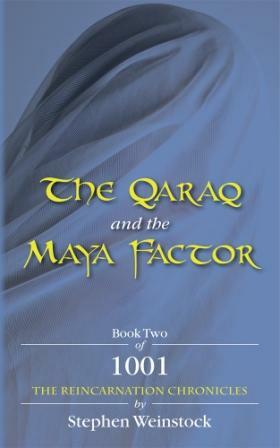 Despite its fanciful whimsy, The Qaraq and the Maya Factor has emotional moments, which were difficult to write. The Egyptian stories start humorously, with a pyramid tomb salesman, but lead to a terrifying vision of immortality, the dread of living endlessly with no relief from conflict. Can I access the pain of this emotion through music? I sobbed inconsolably when I heard David Lang’s ethereal The Little Match Girl Passion last winter, after seeing homeless people freezing on the sidewalks of New York City. The beauty of it is a balm while writing, but it can’t make me write better. For me, music and text exist on separate levels. The final chapter of The Qaraq and the Maya Factor is like a novella, where all the characters’ present-day dénouements thread through an epic past life tale. The first European translator of The Thousand and One Nights faces a moral crisis whether to fabricate tales to complete all 1001 sections of the collection. A mysterious ally lures him to a secluded chateau, full of cats costumed as fairy tale characters, and guides him to an emotional epiphany. Playing a tune that always give me shivers, like Come to Jesus, by Richard Rodgers’s grandson, Adam Guettel, might inspire the struggle, the mystery, or the passion of this scene. But I only experience the duet on its own terms; it doesn’t bring the words alive. Am I a lost cause? Looking back on this chapter, I am pleased with it: the way the Qaraq’s issues reflect the tale (complexity); the misty locale of the magical chateau (energy); the translator’s fantastical epic discovering the Nights (imagination). I feel moved by the impassioned encounter between the translator and his ally. Maybe music did have some psychic influence on the writing when all is said and done. Stephen Weinstock is the author of 1001: The Reincarnation Chronicles. You can find more information on the series and the upcoming ebook giveaway here . Find Stephen on Facebook. 1001 will be an 11-book series, contain 1001 chapters and past lives, and take the rest of Stephen’s life to complete. Book 2 is here. Musically speaking, Stephen worked for years as a composer in the theatre. He won his 15 minutes of fame for the experimental sound-theatre work Mt. Quad at San Francisco’s Magic Theater, developed and team taught the first curriculum for opera/musical theatre writing at New York University, and created music for dancers at the Martha Graham School of Dance, Juilliard, and LaGuardia Arts HS (the ‘Fame’ School), where he continues to bring young dancers to physical, emotional, and spiritual ecstasy every day. Find him on Twitter as @S_Weinstock. You can’t read much about writing advice before you trip over an essay about story structure, and how it works invisible magic on the reader. My guest this week has used sophisticated musical structures as the skeleton of his fantasy series, a series of nested reincarnation tales inspired by The Thousand and One Nights – and his influences range from Alban Berg to Frank Zappa. For him, music does not so much conjure up a scene or a character as an entire shape, of how an idea moves into a story and where it eventually goes. 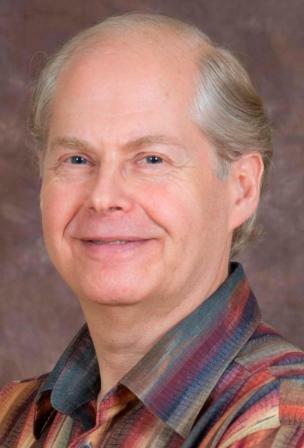 He is uniquely qualified to do so, as he is a composer, pianist and dance accompanist for musical theatre with the dance faculties of UC Berkeley, Princeton, Juilliard, and the ‘Fame’ school (though he has not yet said if he is reincarnated). 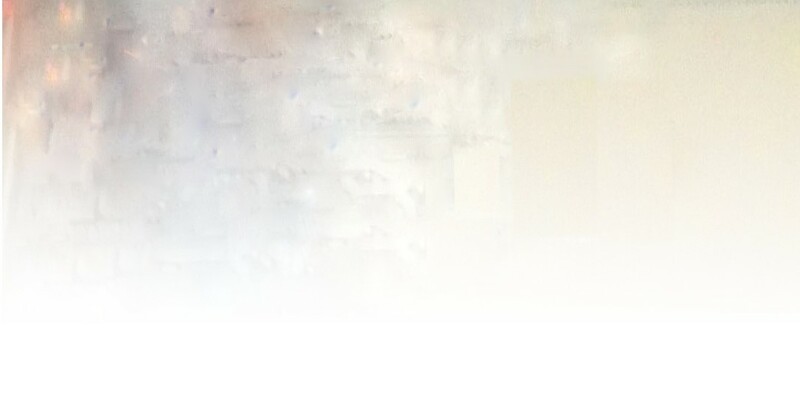 Stephen Weinstock will be here on Wednesday with his Undercover Soundtrack.